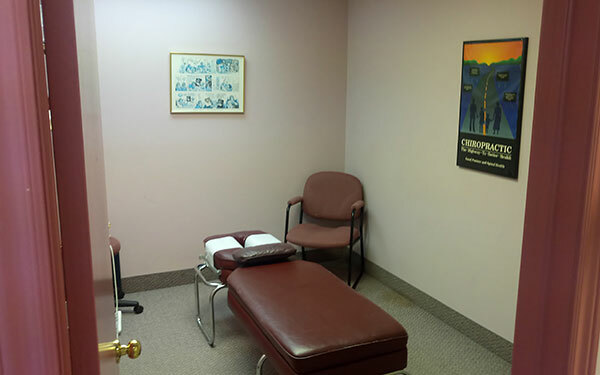 Oshawa chiropractor Dr. Adrian Robichaud is pleased to provide quality chiropractic care to residents of Oshawa! 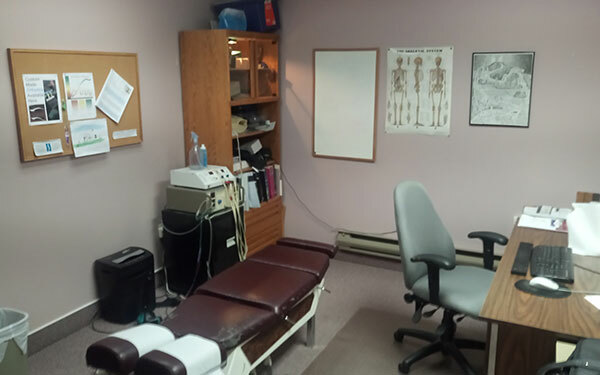 Dr. Robichaud is fluent in both French and English. 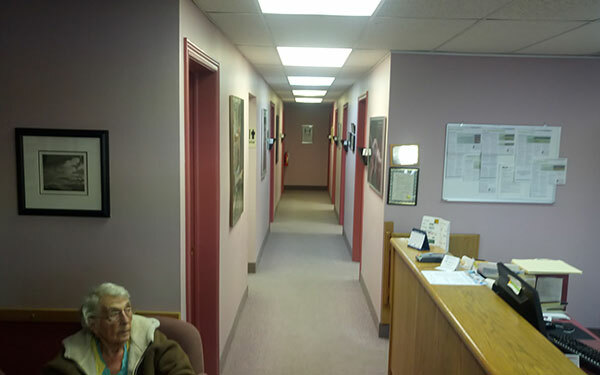 Additionally, same-day visits are often available for those who are seeking immediate attention. 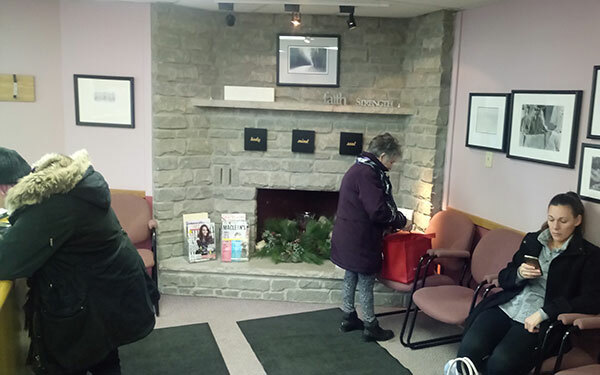 Rest assured that you will always be seen promptly, never having to worry about long waiting times to start your appointment. To speed up your healing process, we may recommend custom-made orthotics that will correct your foot function, which can affect conditions that are present elsewhere in the body. Multiple physiotherapy modalities are also available to complement your chiropractic care including electrocurrent, exercise and ultrasound. Take the first step towards relief by calling our Oshawa practice today and making an appointment to discuss your health goals.